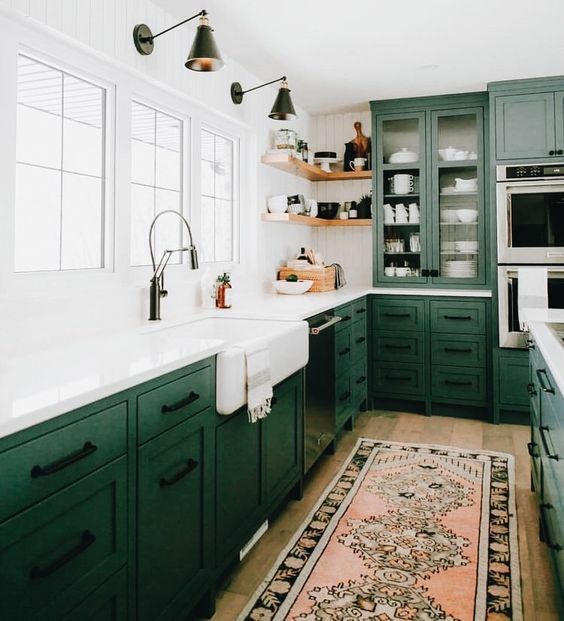 They say kitchens are the heart of the home. If that’s true, then sinks are the heart of the kitchen. 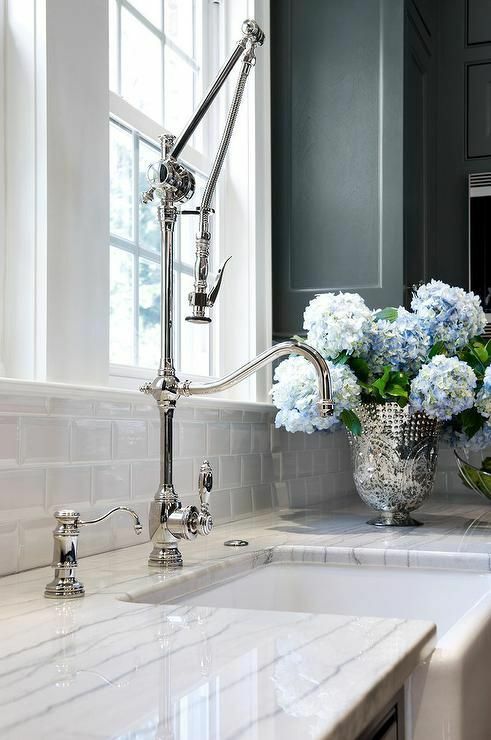 They are one of the most crucial components of a kitchen’s design and functionality. There are plenty of styles, sizes, and designs to choose but we’ve pulled some of our favorites for you to peruse. 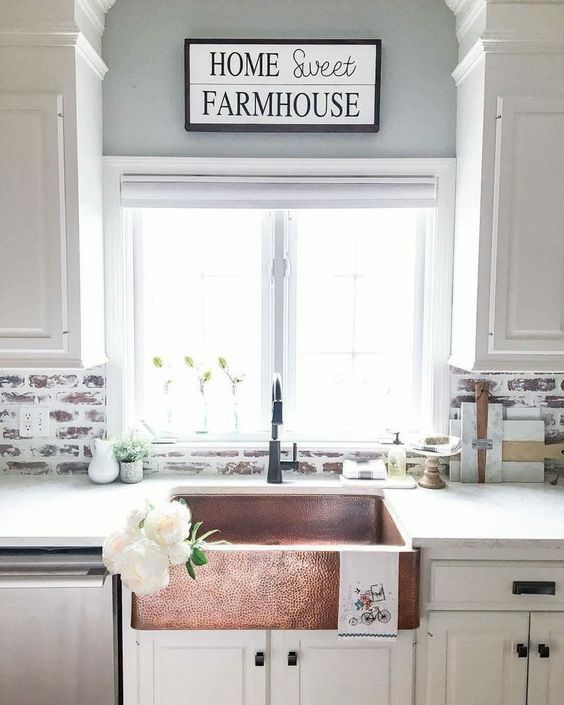 Farm sinks are our favorite, what’s yours? Bigger the better if you ask us. 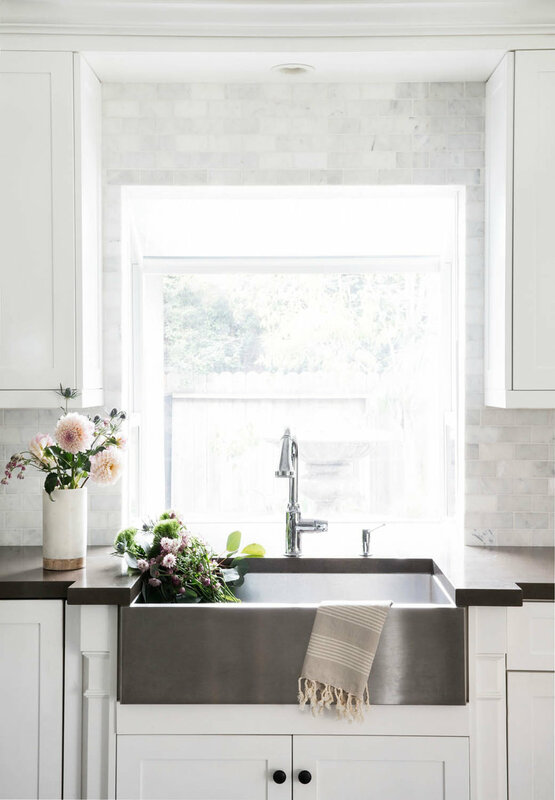 Having a sink that’s functional for your habits and cooking routine is crucial and it’s something really personal if you ask us. 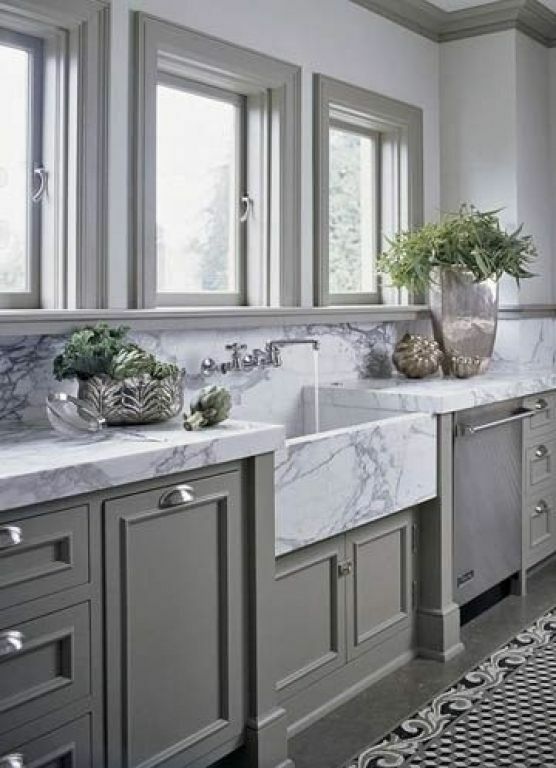 Some people prefer double sinks while others prefer one large opening. You have to think about where your plates will dry, where you prepare your food most often, and if you want a garburator. Lots to consider, but there is no shortage of inspiration to help you make the best choice for you and your family. Just head to Pinterest! These are our favorites.